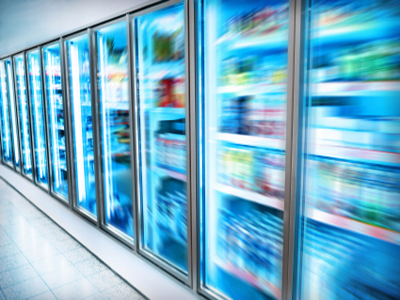 Corona, Riverside County, Market, Grocery Store, Meat Market, Produce Store For Sale On BizBen. Meat produce market. able to get beer wine license. No lotto no pay bill. Please text me. 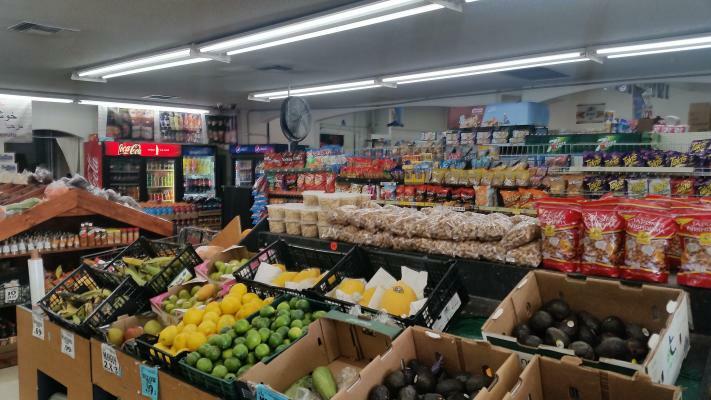 The listing # 249053 Market Grocery Store Meat Market Produce - Corona, Riverside County below is currently OFF THE MARKET due to that it is either in escrow at this time or has recently been sold. 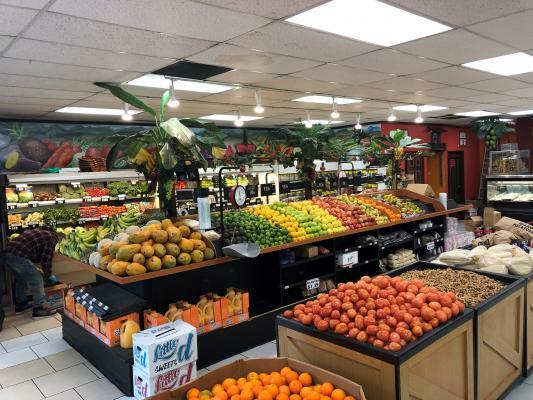 For more businesses for sale that are like this Market Grocery Store Meat Market Produce in Corona, Riverside County please see a sample of BizBen active listings below and links to all similar listings on BizBen.com. Mini Mart With Tobacco Plus Beer And Wine for sale. Free standing Building. Located on a busy street and corner. Nice and clean store. Low rent and long lease. Located inside a busy shopping center with plenty of parking. Rent is reasonable at $3,600 per month. Long term lease. Used to 70k per month. Store recently reopened after last owner closed it down. Big Potential. Only asking 60k+inventory. Financials are pro forma. 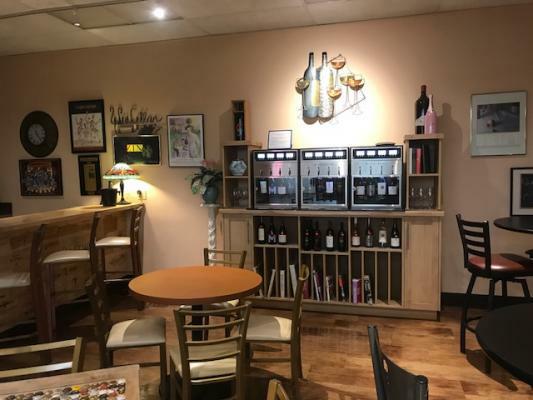 Let Desert Wine and Spirits be your ultimate destination in the Palm Springs area for fine wine, spirits, delicious deli selections, gift items and more. 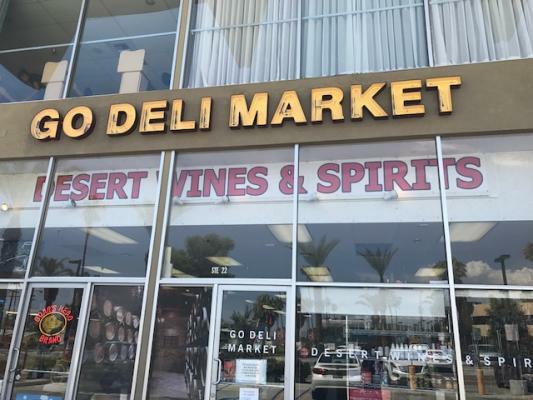 They carry one of the largest wine and spirit selections in the Coachella Valley, best prices in Palm Springs. This is a 3,500 Sq. 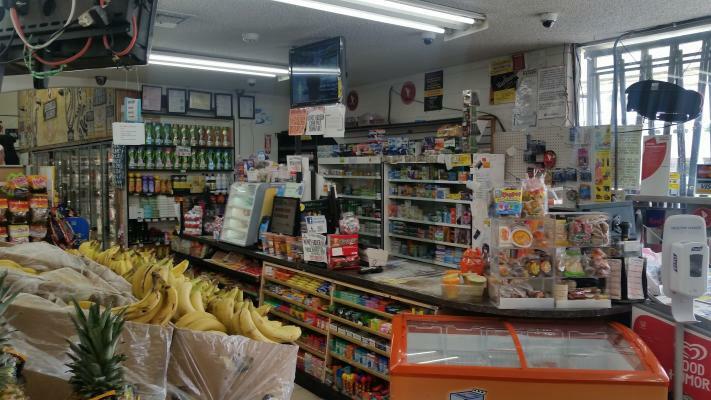 Ft. Store Grossing $122,000.00 Month with a 95% absentee owner and a high net of over $170,000.00 year Well established for many years Great location to add food to go. Large Governmental offices near-by. Owner Half Absentee Run. 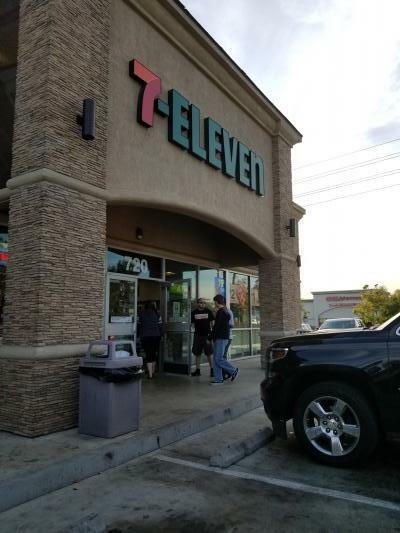 7-11 is in the city of upland and Store size is a 3,000 sq ft. This is a traditional franchise business. Please sign NDA to get exact address and financial details. Latino Area No Beer & Wine Seller Has No Desire. Like Beer? Buy This Store And See What Will Happen! 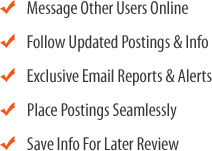 Imagine All You Do Is.... apply to sell Beer & Wine Your customers will flock to your Store. Real estate could be sold also per seller. Best price $899,000.00. Possible YES SBA Loan Ready. Price $395K Lease Term Very Flexible. Busy Signalized Corner. Monthly Gas Sales 50,000 Gallons Per Month @ 35 Cents $17,500. Store does $27,000.00 with 40% Margin $10,800. Monthly Gross Approx. $28K Rent $8K Total Monthly Gross Approx.$28K. Exp(s) approx. $16,000 - $18,000.